What can you do to find out more about astronomy during International Year of Astronomy 2009? 1. 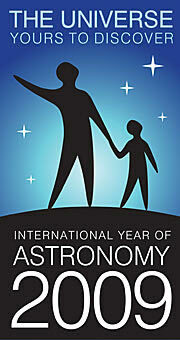 Attend some International Year of Astronomy events in your area. 3. Join your local astronomical society. 5. Subscribe to one of the UK's excellent astronomy magazines. Fill in the your name and email address and we will send you newsletters. Or complete the rest of the form and become a full member. Go to the contact page now. EAAA Blog is also where you will find our Events calendar and details of whats going on in your area. 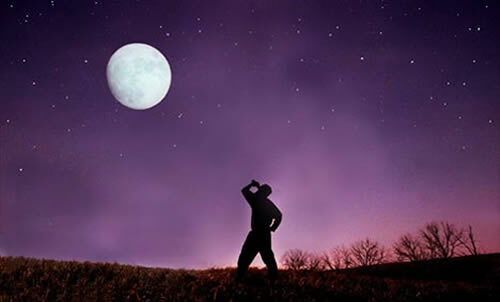 Buy or sell a telescope.